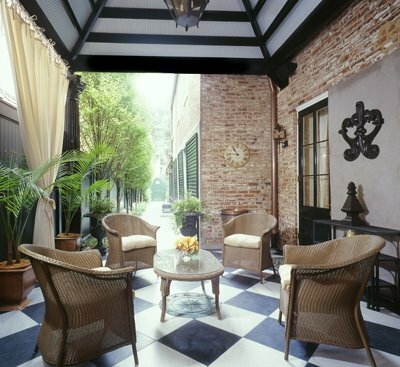 The back porch of the Georgetown residence. 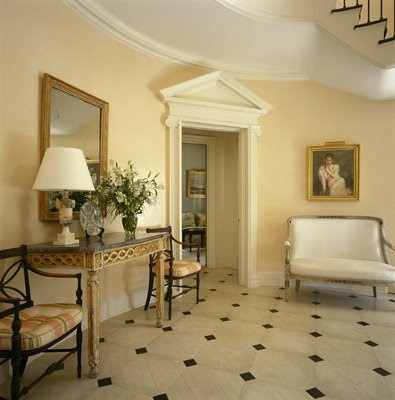 Notice how the black and white floor scheme is echoed in the treatment of the ceiling. I love this! The second photographer featured in this post has photographed and created the websites for a number of talented D.C. designers. Check out Angie Seckinger's work here. To view more of Erik Johnson's photography click here. Also - thanks for all the comments on my Off to Atlanta post. Next week I have some terrific things to share from some of the best home design stores I've ever been to!! These are wonderful shots, the rooms are filled with light, so airy. We suffer here in Scotland from dark days and a blue Northern light....closed doors and closed curtains at this time of year. Lovely to see these and make me look forward to spring. Looking forward to the news of Atlanta, have been following your blog for a while and love it. Wow . . . these images are spectacular and very inspirational. I especially love the calm, serene colour palette that was used. 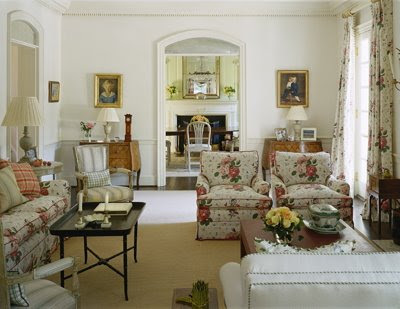 And, yes, the sisal rugs is the perfect compliment for the rooms. 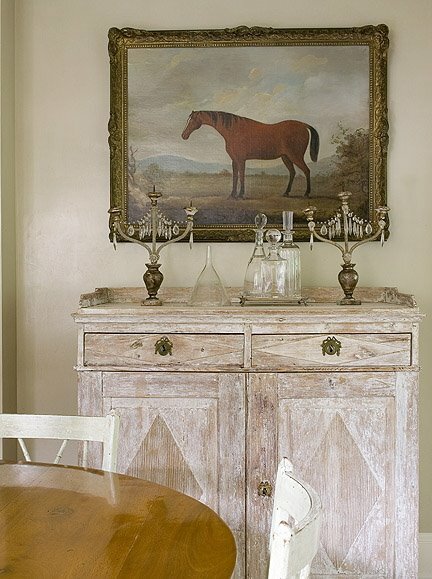 Seriously, these interiors are so airy and dreamy - I love every photo (beautiful photography too!). I do notice a little darker furniture mixed in here and there. 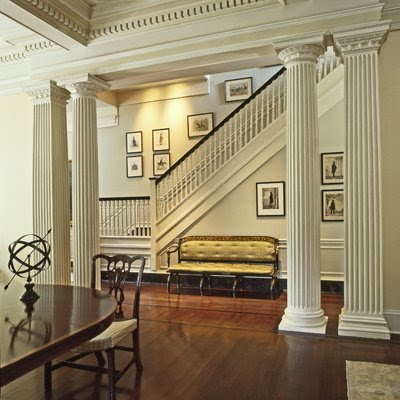 I will have to go and study these images more closely because I love every room. Thanks for always featuring new designers! Yes, do tell about Atlanta!!! wow, love her work! Thanks for the introduction! Absolutely beautiful photos - you had me at the very first photo. 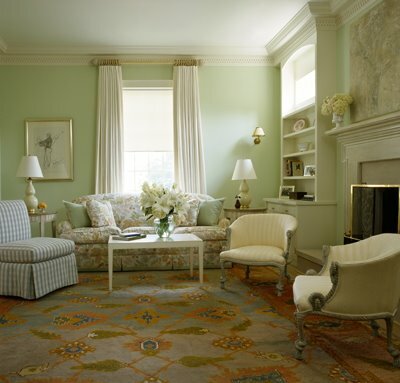 I adore pale oushak rugs, and hope to use one in my dining room or living room in my next home. I have been looking for photos that show them in rooms, so thank you! I am going to go back and study every detail. DC has some amazing designers! I can't wait to see your post on Atlanta. I hope you liked Mrs. Howard and Max & Co as much as I do! PS - I am doing a post later today on an amazing DC designer, I think you will enjoy it. Just trying to check a few facts with the designer before posting. elegant but livable! I love the brick facade and front door, and that dining room with the round table! Yummy. I love this house!, the patterned floor in the kitchen is fabulous! i like the work very much, it is warm & inviting, yet clean & crisp. and very , very tasteful. So clean and light. Very pretty. I spent a summer as a college intern in DC and lived on Foxhole Road...suffice to say that my digs were not nearly as breathtaking as these! I cannot get over that entrance that allows you to see through to the back...stunning! The first home is oh so soothing! Thanks for sharing. so many beautiful things! thanks for sharing. What a fantastically phenomenal job! 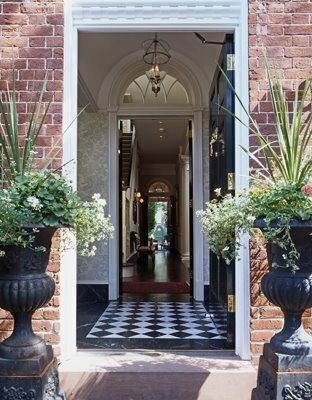 The Georgetown home is, well typical Georgetown -breathtaking.